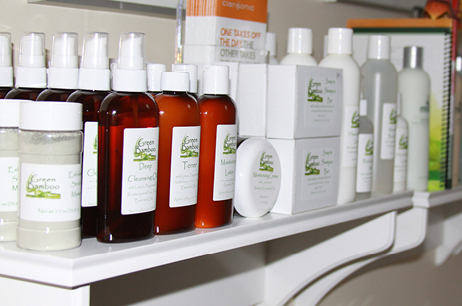 Green Bamboo exclusively distributes M’lis Company, Be Young Essential Oils, and our own line of Skin Care and Mineral Make-up. 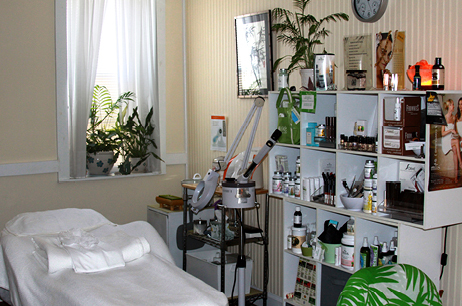 Quality skin care using the finest natural and organic products in a pleasant, tranquil setting in the heart of historic downtown Boonsboro, Maryland. 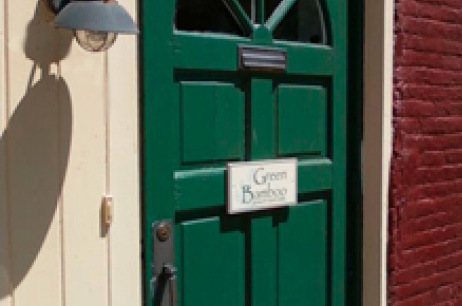 At Green Bamboo Quality Skin Care you will be treated to just that — quality skin care using the finest natural and organic products in a pleasant, tranquil setting in the heart of historic downtown Boonsboro, Maryland. As Boonsboro’s first and premier skin care center, you will benefit from our vast experience and knowledge, while receiving the best client care possible. Refer a friend and you’ll both receive a 10% discount on your facial. cleanses the skin, increases circulation, nourishes the skin, promotes penetration of ingredients, relieves pain, removes dead skin cells, restores a healthy glow, retards wrinkles, softens the skin, soothes nerve endings, stimulates activity of skin glands, and strengthens muscle fibers.